We are a video agency providing solutions. If you are looking for Video production Manchester; you have come to the right place; Activideo have a 27 year track record in using the moving image to actively communicate your message. We partner with companies to promote their products and services and worked on short films that have won prizes and gained BAFTA and OSCAR nominations. 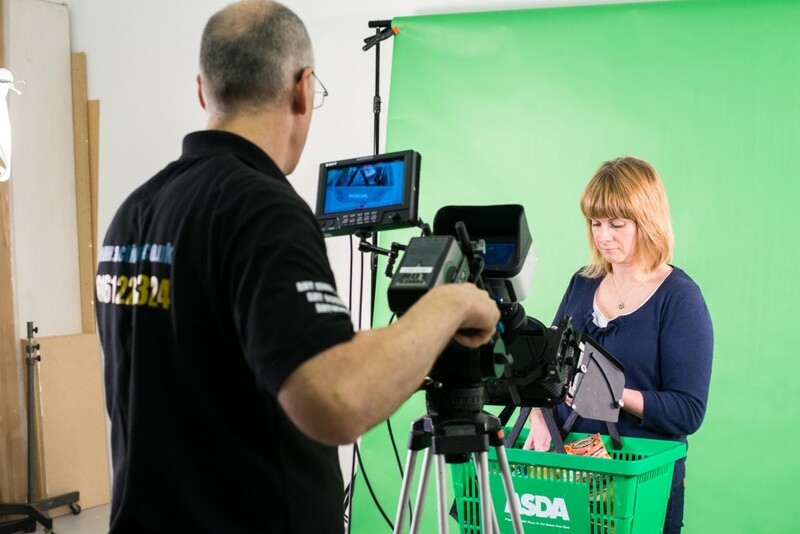 Please get in touch to find out how we can help you communicate, promote and grow your business, from cost effective video testimonials to great value full productions we aim to please. Brian Barnes is the core of the business and after years of broadcast and corporate experience he can advise you on the best course of action, even if Activideo are not the best people to help. Check out the sizzle reel below. Everyone is telling you that video is the way forward to promote but we know how hard it can be to achieve. We offer a free consultation; so what have you got to lose except sales, customers, engagement and the impact a video strategy can give! We can supply ideas, ways to structure your scripts, edit your footage, supply footage for you to edit or the full video production service. We have 4k cameras to give you great quality visuals. We also have a vast network of freelance staff to deploy on a production if needed.